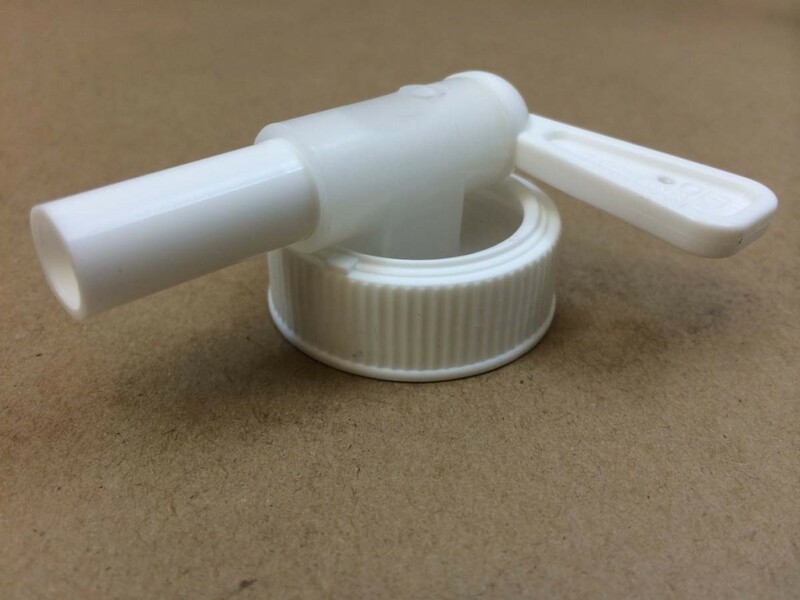 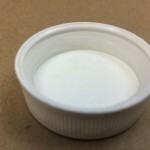 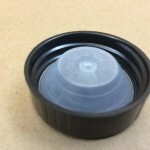 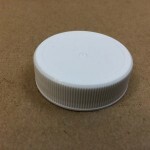 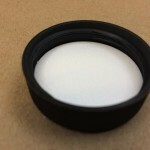 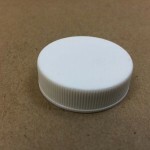 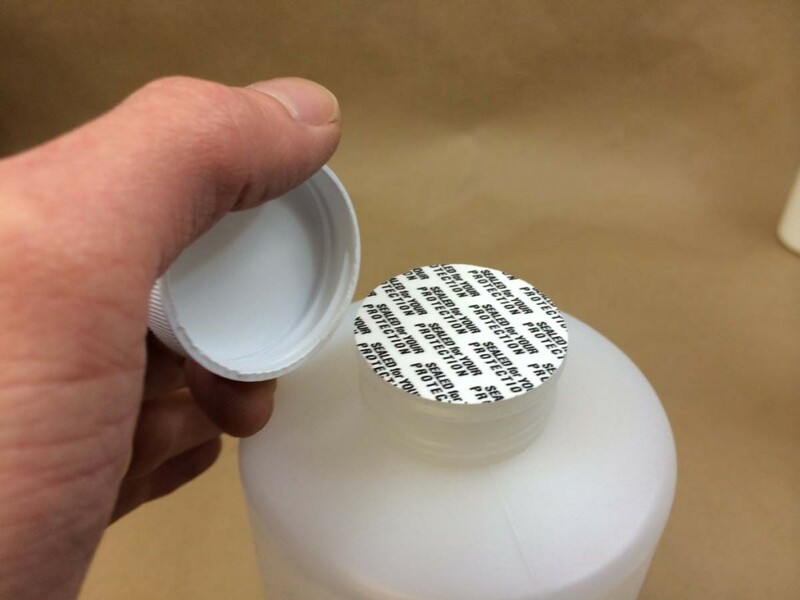 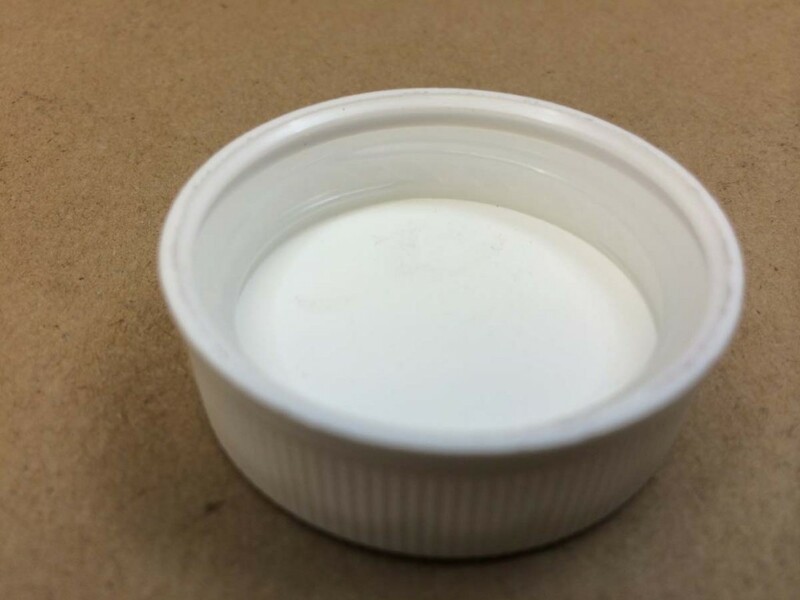 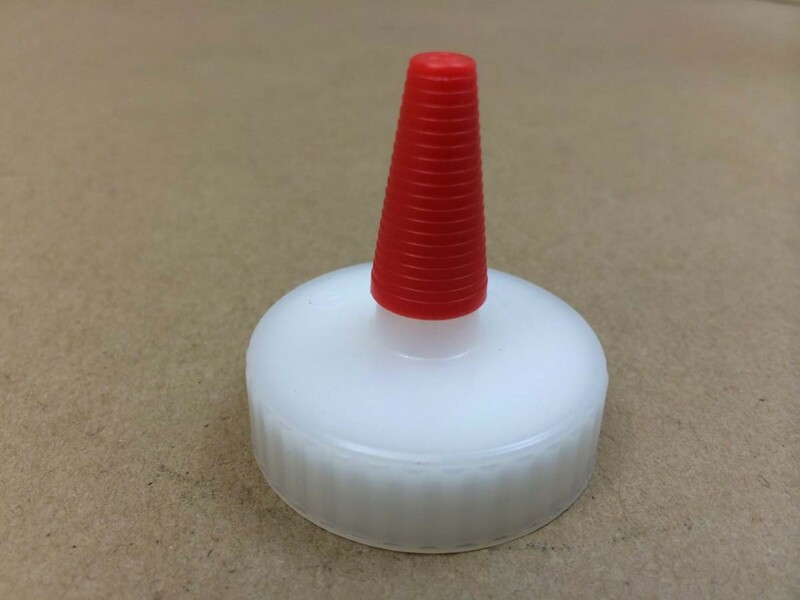 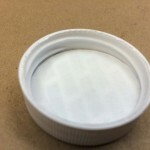 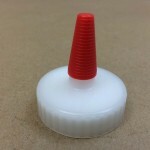 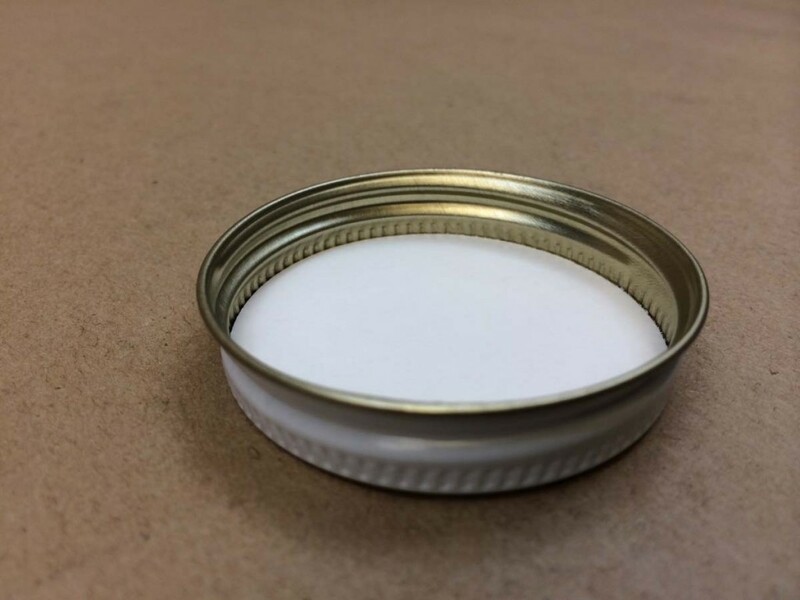 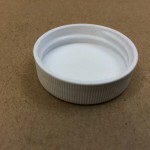 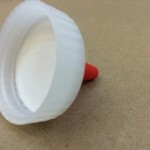 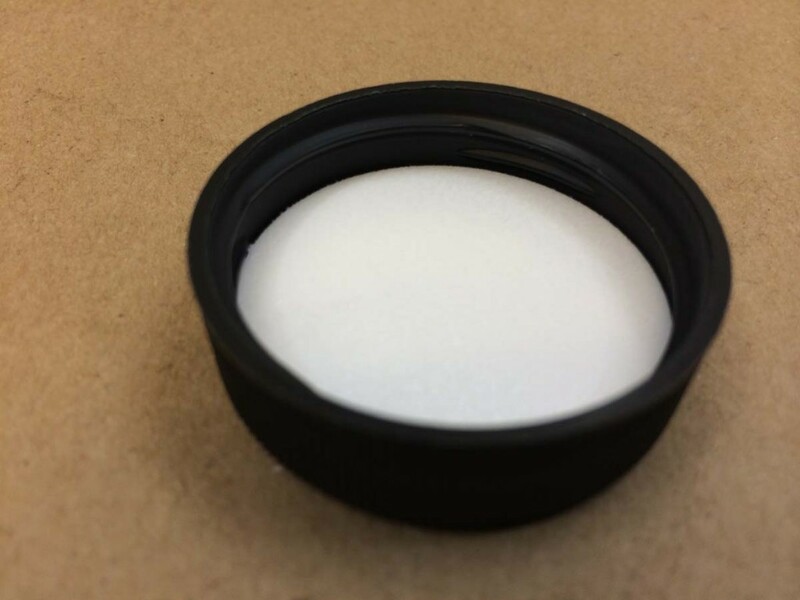 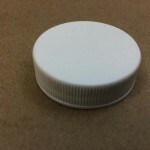 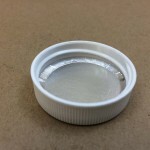 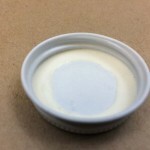 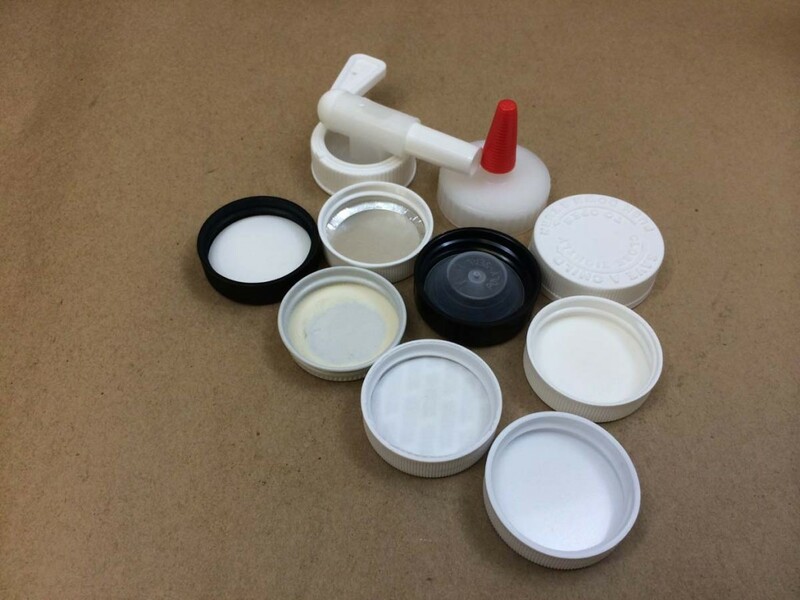 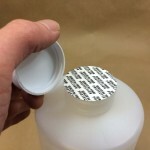 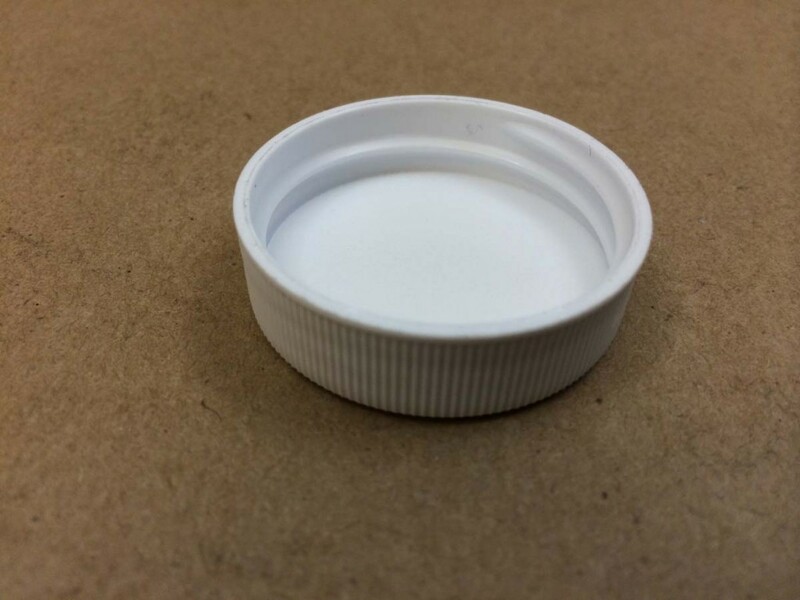 38mm caps (approximately 1.5 inches) are caps that commonly fit gallon and half gallon jugs. 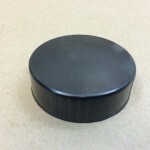 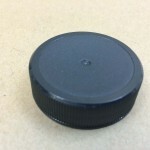 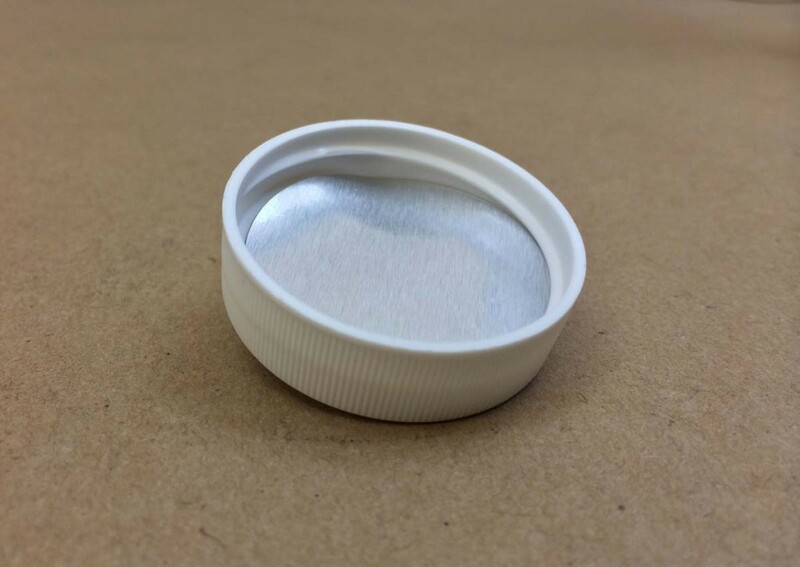 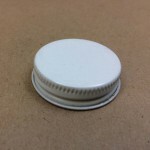 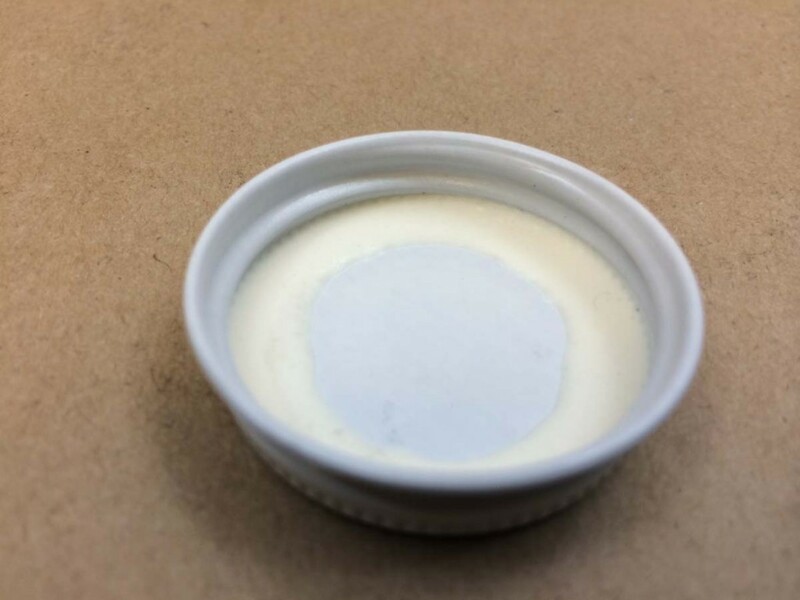 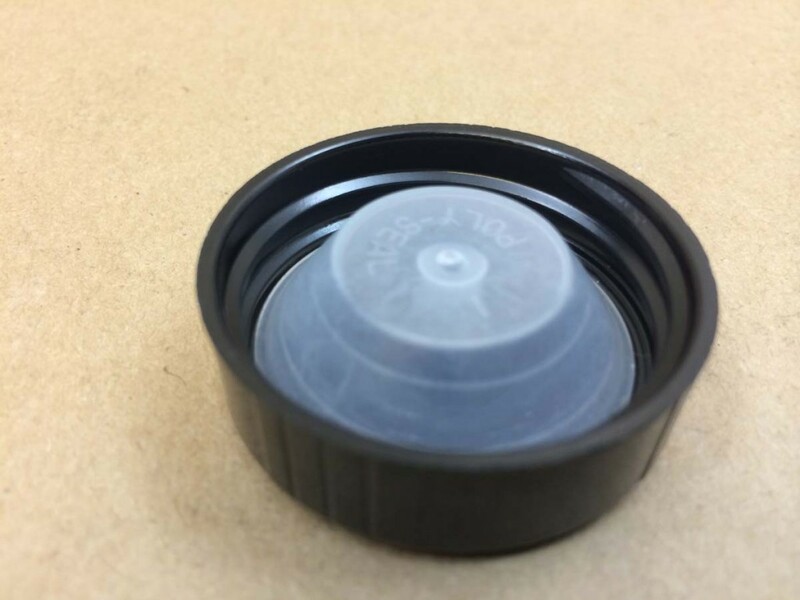 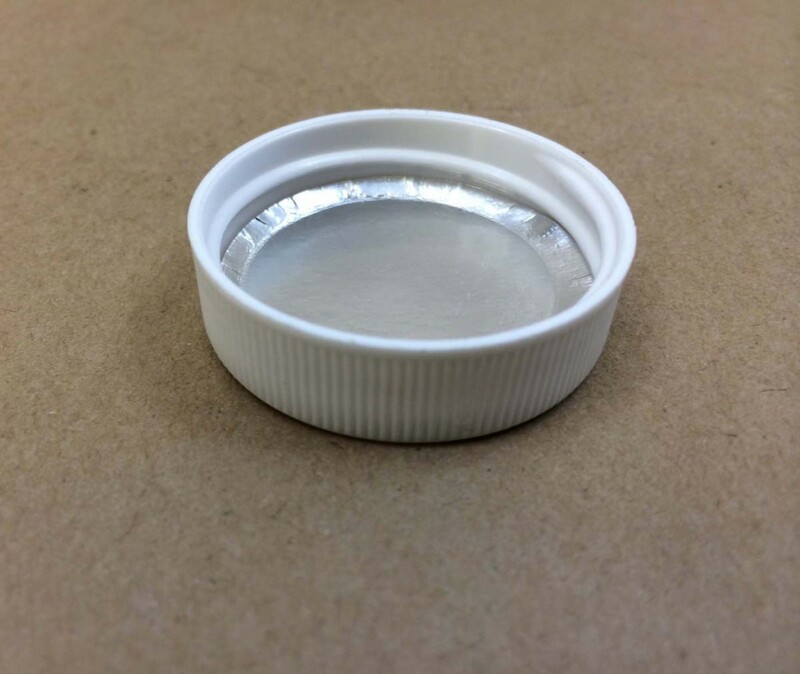 We stock 38mm caps in both plastic and metal with several different lining choices listed below. 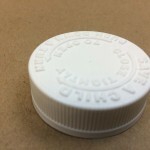 All cap choices may be found on this page.